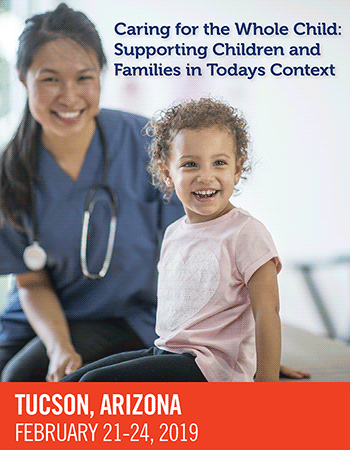 Caring for the Whole Child: Supporting Children and Families in Today’s Context will cover topics taking the whole child into consideration, including topics related to osteopathic and integrative medicine, as well as behavioral health. Apply a holistic approach to the care of children. Integrate the ecobiodevelopmental model into clinical practice. Implement integrative clinical techniques into clinical practice. Advocate for child health and wellness. When booking travel, be sure to check airfares for both Phoenix Sky Harbor International Airport (PHX) and Tucson International Airport (TUS).